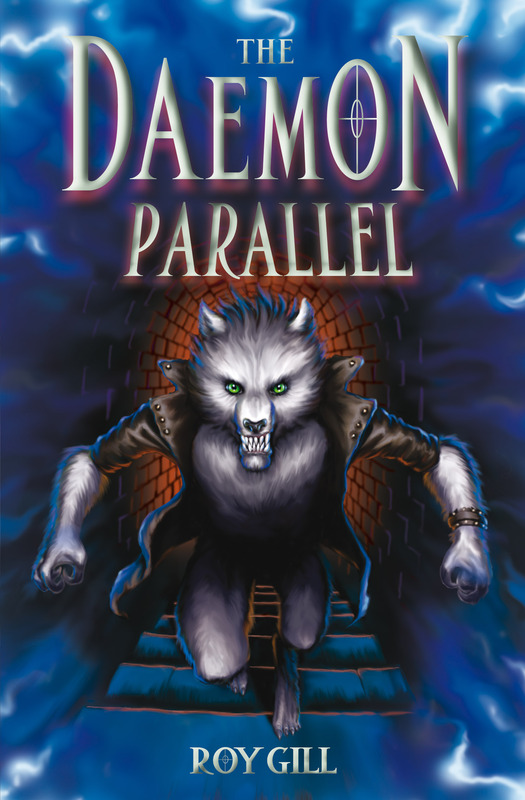 Cameron discovers he has the power to shift between worlds and enter Edinburgh Parallel -- home to demons and werewolves -- in this dark supernatural adventure. '"Where dwell those creatures that are not man, no nor angel either," she recited. "Where do you think the monsters people used to believe in came from?" "Ri-ight." Cameron had the distinct impression this conversation was running away from him. "And this daemon world would be where exactly?" After his father's death, Cameron discovers an inheritance he could never have imagined. He has the power to world shift between the Human and Demon dimensions and travel through the Parallel – a realm between worlds where the two meet. Entering Edinburgh's dark demon underworld Cameron befriends a werewolf, bargains with beasts, and battles demons. But who can he trust in a world where nothing is what it seems? Roy Gill's 'Parallel' books introduce a stunning new mythology of colliding worlds and supernatural creatures, grounded in the familiar Edinburgh landscape. Roy Gill was born in Edinburgh, and has a PhD from Stirling University on the topic of media fandom. He has taught English and Film at Stirling and Strathclyde, and also worked front-of-house in a theatre. He has always enjoyed writing, and has published articles, reviews and short fiction in books and journals such as Critical Quarterly, Creeping Flesh and Fractured West. In 2009/10 he won a New Writer's Award from the Scottish Book Trust. 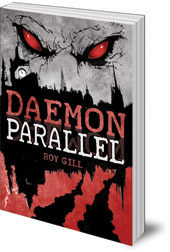 Daemon Parallel was shortlisted for Floris Books' Kelpies Prize for new Scottish writing for children. Find out more about the Kelpies Prize and send your manuscript: next year, it could be your book being published!